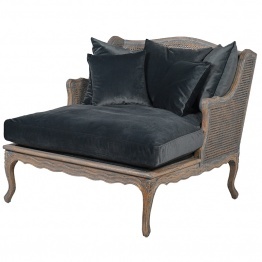 The Eclectic Furniture Range encompasses a veritable plethora of antiqued, distressed and aged pieces. This range highlights the artistry of an antique French and Swedish styles. 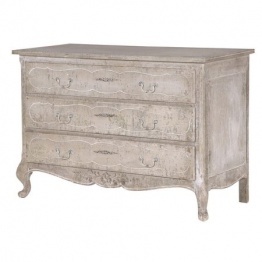 Exquisite details from tapered legs to drawers edged in understated molding create a timeless feel.